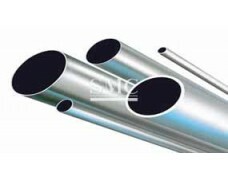 Aluminum pipe is widely used in construction industry, irrigation pipes﻿, transportation manufacturing and other industries. 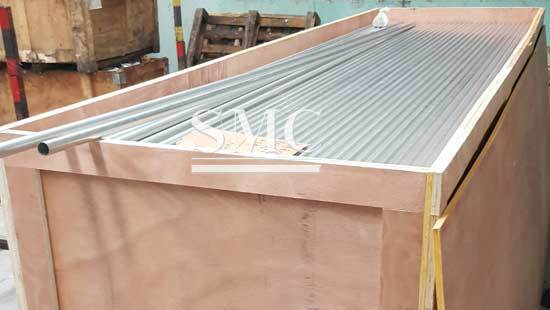 We can customize the product according to Customer's drawings, specification or samples. 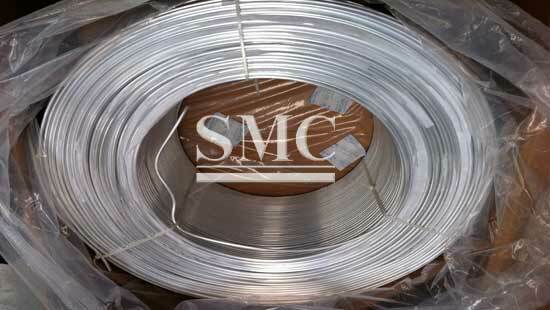 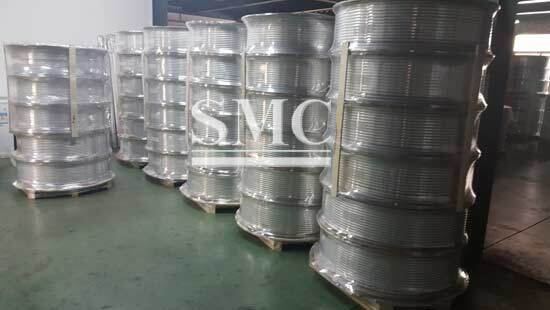 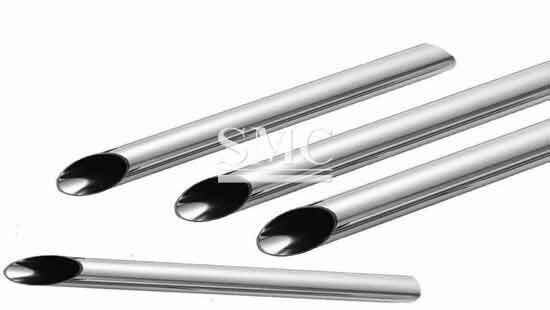 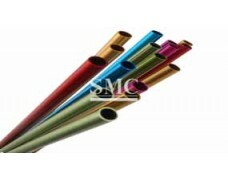 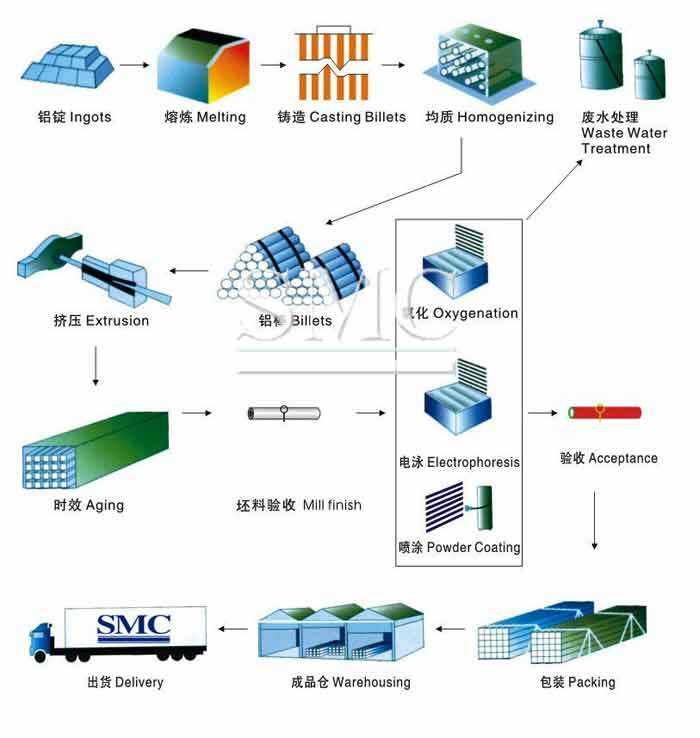 Shanghai Metal Corporation has over 13 years experiences in producing Aluminum Tubes (Aluminum Pipes). 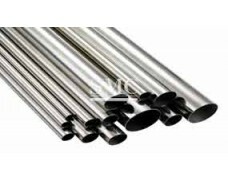 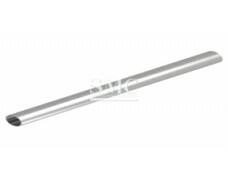 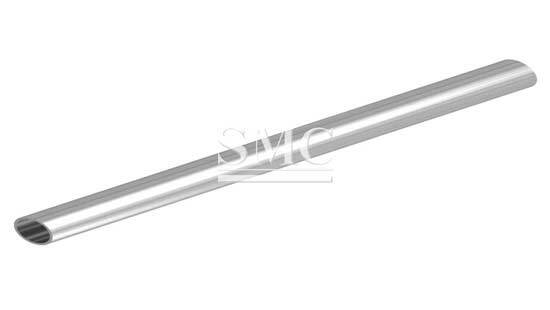 We provide various styles of round tubes, square tubes, and special pipes available in different sizes of excellent quality at reasonable price.